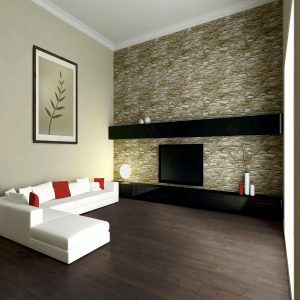 Parquet Oak dark is a rustic oak decor with a vintage characteristic. EGGER PRO laminate floor is high-quality, trendy and ecological. 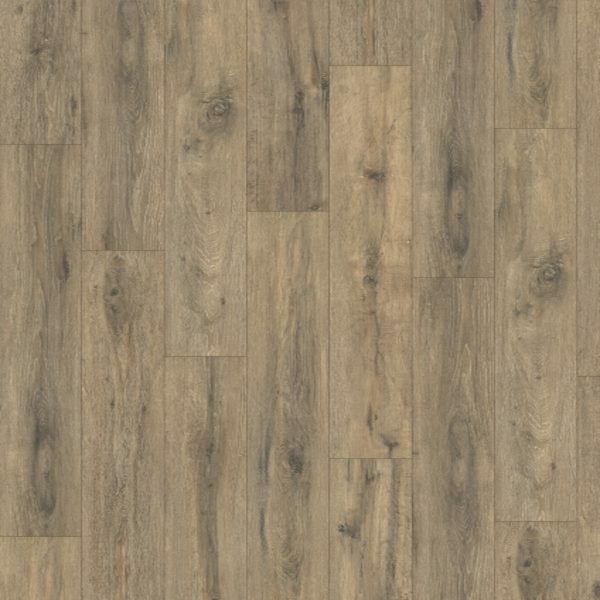 This striking oak with a country house character works well with a creative design style. 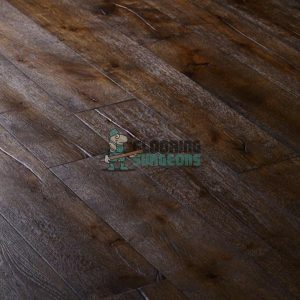 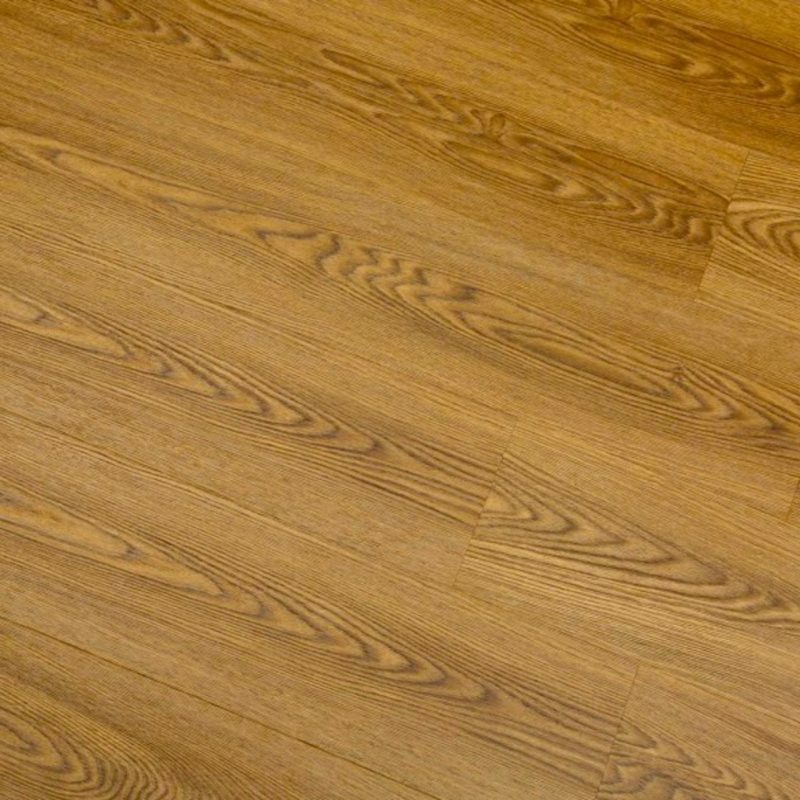 The circumferential V-bevel creates a realistic wood floor appearance. 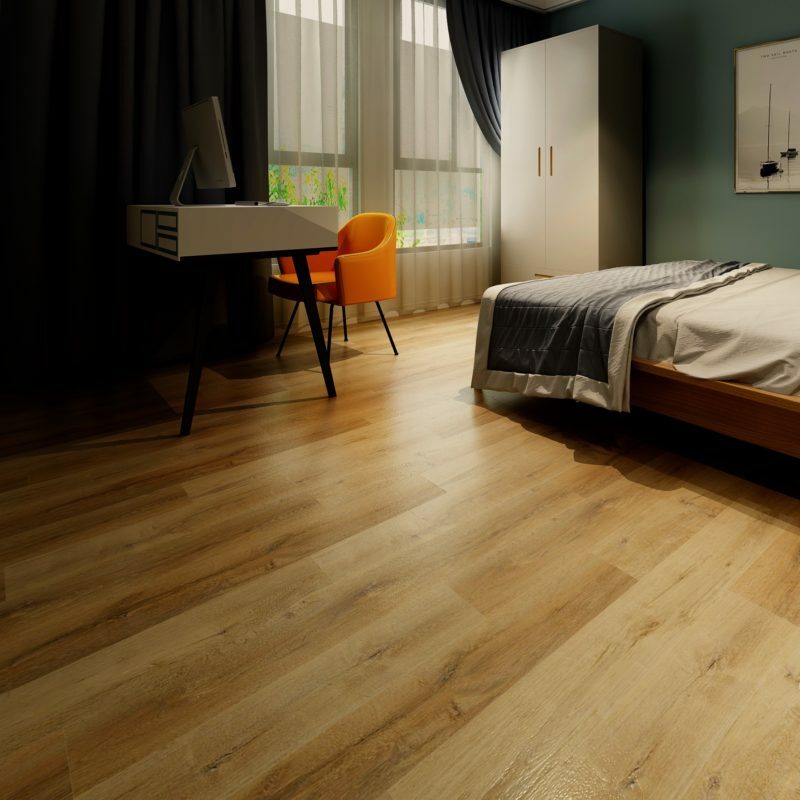 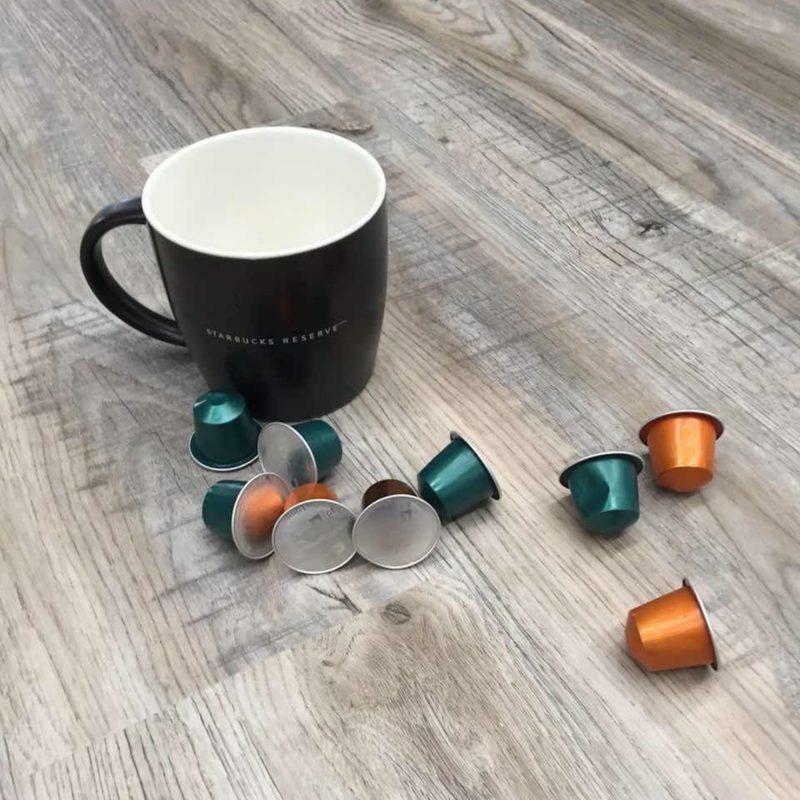 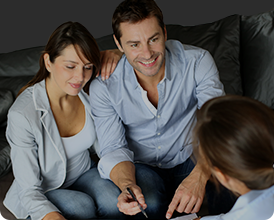 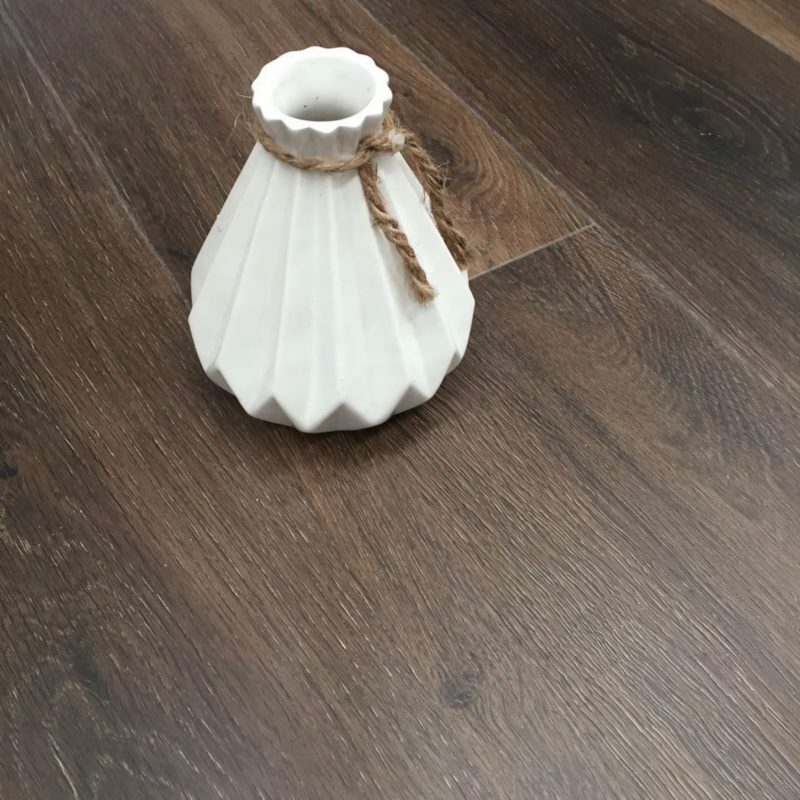 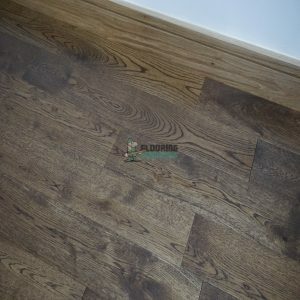 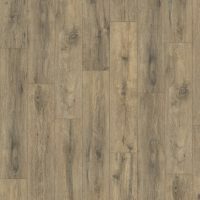 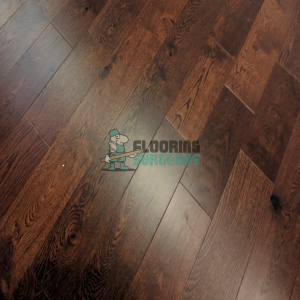 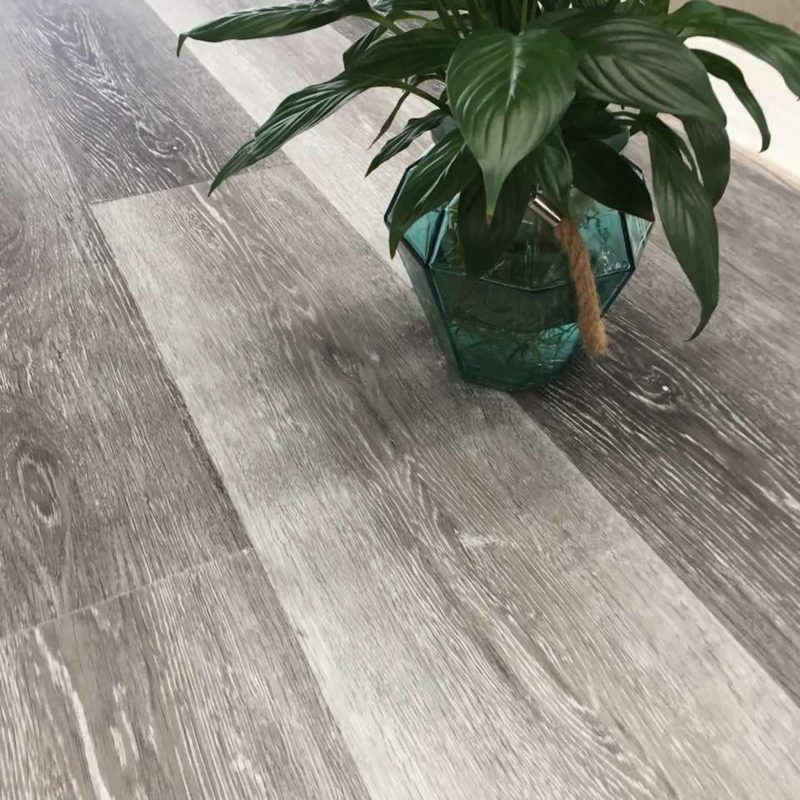 PRO laminate flooring can be used in many ways in all domestic spaces as well as in commercial rooms exposed to normal use, such as offices and boutiques. 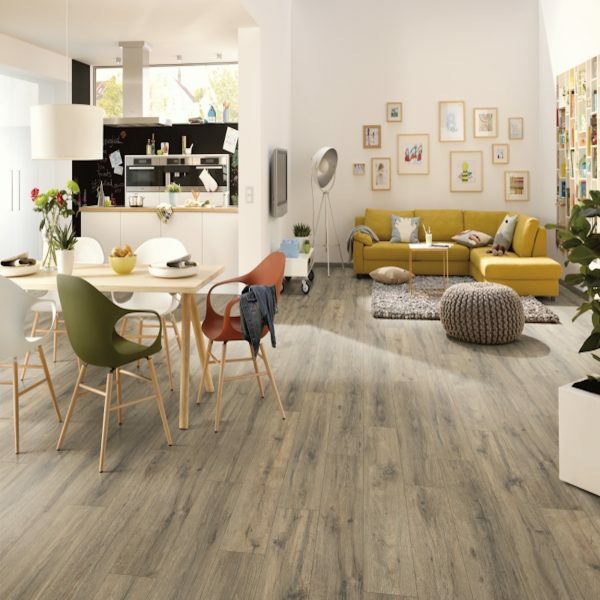 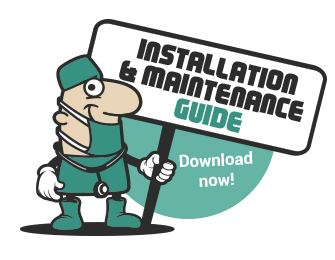 The floor allows floating installation thanks to the glueless click system UNI fit!